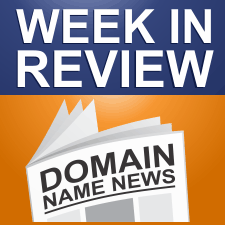 Every Friday, DomainSherpa.com provides you with a hand-selected, editorially-based review of the weekly news. In this summary, you will find the latest articles and videos produced by DomainSherpa staff and contributors. You will also find links to the best news articles in the domain name industry – so you don’t have to spend your time searching for news or reading something that was not worth your time. At the ICANN Open Forum today at Durban An attorney Mark Partridge took the floor to tell ICANN how much money an objector has to tie up to get their objection heard by the ICC. Sedo today unveiled a report, detailing the growth and success of the .CO domain extension three years after its launch. The peculiar story of .kosher and the question of whether it will or will not be treated like .halal. Because whatever the actual outcome, it would be nice to think that the two communities will be treated with equal fairness regardless of size or political clout. Terms of Service agreements for your website protect you and should help your users. 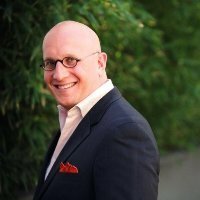 Ryan Boudreaux asks an expert for some best practice advice and provides some other resources for help. The domain name Body.com just sold on GoDaddy’s aftermarket for $380,000. Hilco Streambank is the company that auctioned Bargain.com for $150,000, ETM.com for $16,659, and they privately sold the package of My Website related domain..